Are you ready to impress your customers with a beautiful and elegant display for your rings? 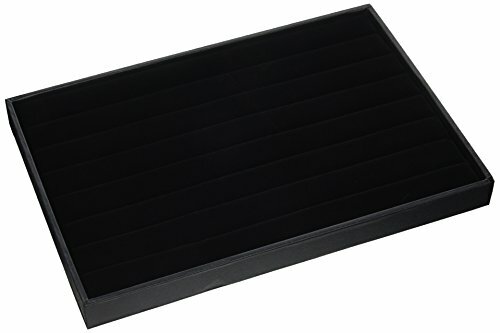 In this case, you need to have the Simple Large Black Velvet Drawer & Case Ring Display Tray. 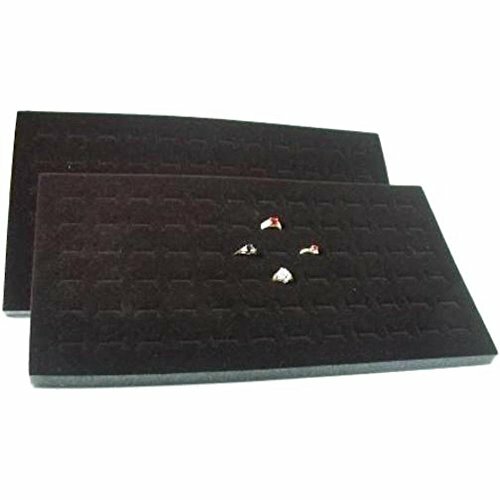 This ring display tray is ready to help you showcase your favorite rings to your customers, in a professional manner. This rectangular display tray measures 1-1/4″ x 14″ x 9-1/2″, so you can place it anywhere you want, from the storefront window to the shelf or countertop. No matter where you place it, this tray will showcase your favorite rings in a stylish, professional manner. 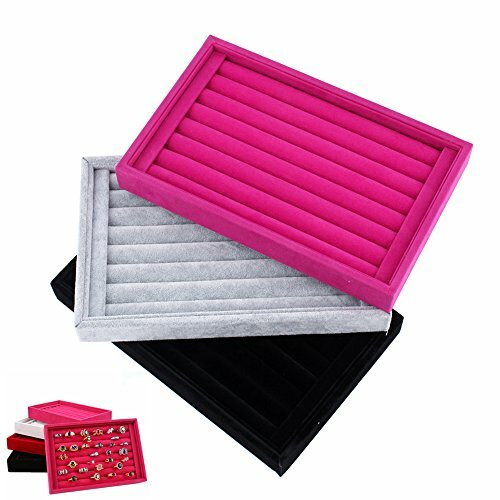 This tray is covered with black velvet, so it looks elegant and it gives a sophisticated appeal to all the rings that you display in it. 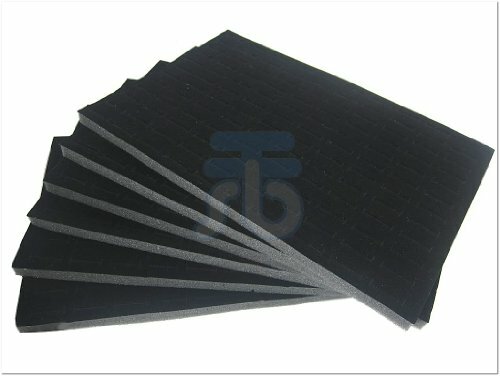 Besides, the soft velvet cover protects your jewelry from scratches and other potential damage. 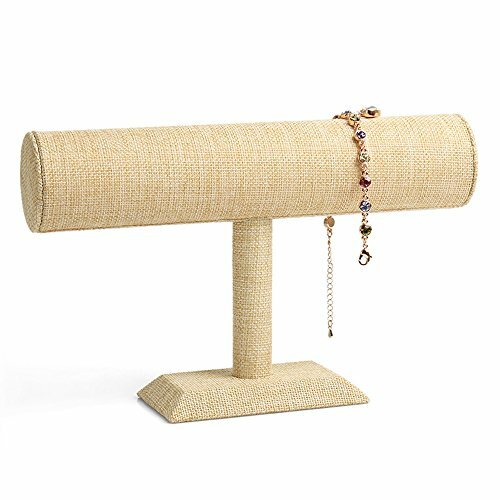 Besides being an excellent display for your store, this ring display tray is also perfect for taking it to craft shows or exhibitions. So if you create handmade rings, you can use this tray to store your collection in a drawer and take it with you when you want to showcase your crafts. 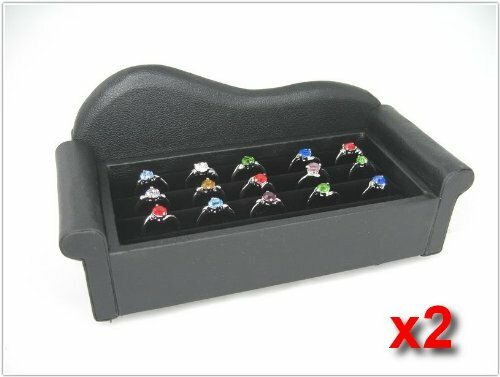 This ring display case is well-made, so it holds your rings in place. Hence, you can place it anywhere you want and you can easily take it to show the collection of rings to your potential customers. 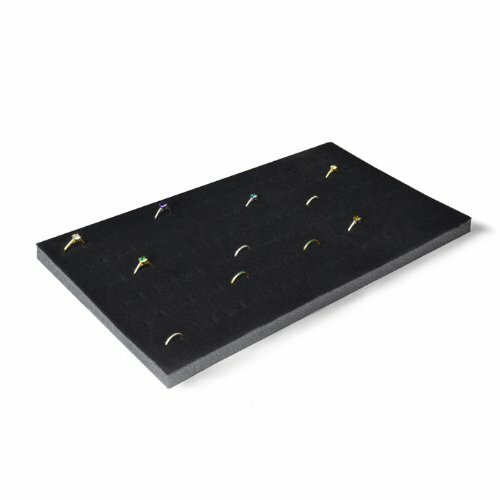 With the help of this ring display case, you can highlight some of your favorite rings, while allowing your customers to compare the beautiful pieces that you have for sale. 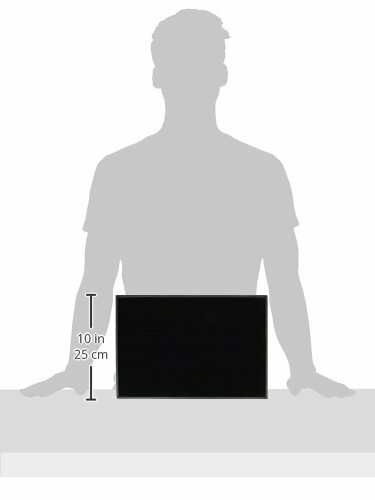 This display measures 1-1/4″ x 14″ x 9-1/2″. This display has a painted black wood base and black velvet plush interior with grooves for holding rings in place.